Deluxe remastered reissue of the classic debut album. Kscope, June 8th. Stunningly remastered from the original multi-tracks – this incredible album will be available on all digital platforms and as a media book CD, a 2 x black gatefold vinyl, a very limited 2 x purple gatefold heavyweight vinyl (complete with original design printed inner bags) and a lavish four disc limited book (3CD+DVD) including remastered album, DVD (including 5.1 mix, original videos and hi-def mix), a 70 page book with a new extended essay on the making the record and its impact, a CD of never before heard demos, rarities & outtakes and a CD of selected Mansun BBC Sessions. 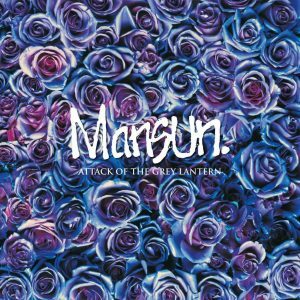 Mansun – one of the most iconic bands of the late ’90s – have announced details of a huge remastered reissue of their 1997 debut album, Attack of the Grey Lantern. It will be released via Kscope on June 8th 2018. 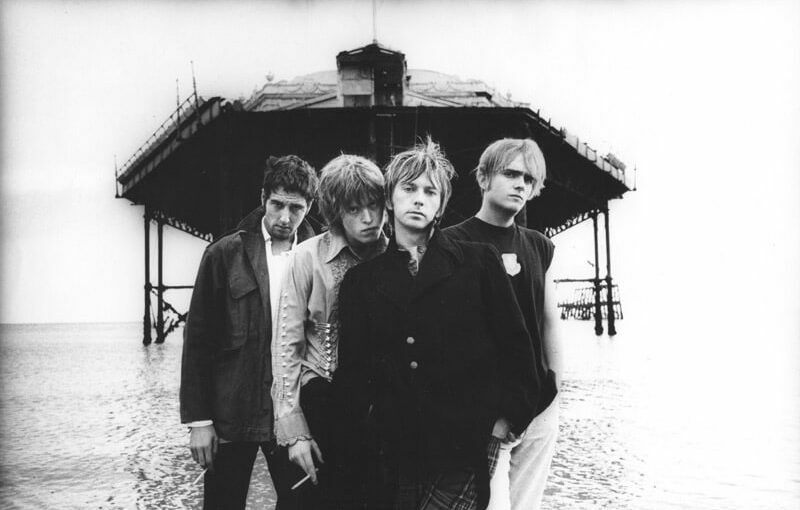 When it emerged, Mansun’s debut – Attack of the Grey Lantern – was the complete picture. A record that opens with a Bond theme like orchestral overture before opening out as an interconnected voyeuristic, curtain-twitching concept album about a smalltown superhero, AOTGL was an almost incomprehensibly melodic work that embraced intelligence and nuance over the brute force and beery bonhomie of their contemporaries. 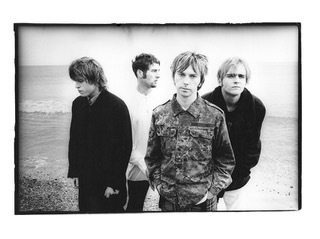 When it was released at the height of Britpop, AOTGL reached No 1 (in February 1997) and achieved platinum sales thanks to a hugely dedicated fanbase. 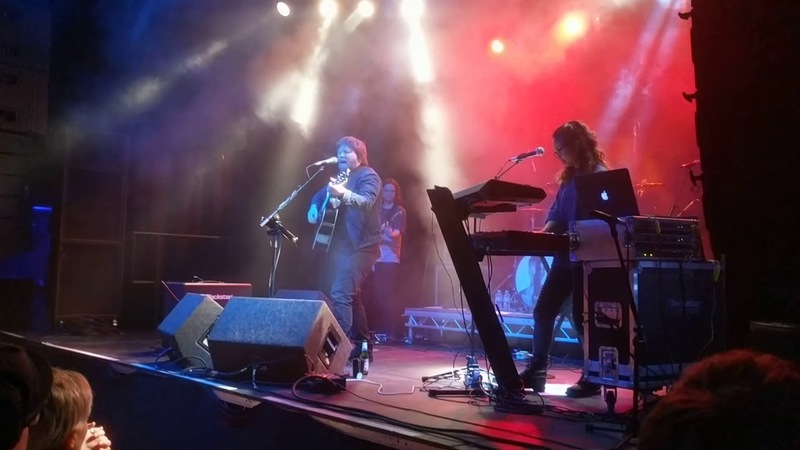 Mansun’s Paul Draper recently played a sold out tour of the UK playing Attack of the Grey Lantern in its entirety. Much of the album had never been performed live prior to these dates. 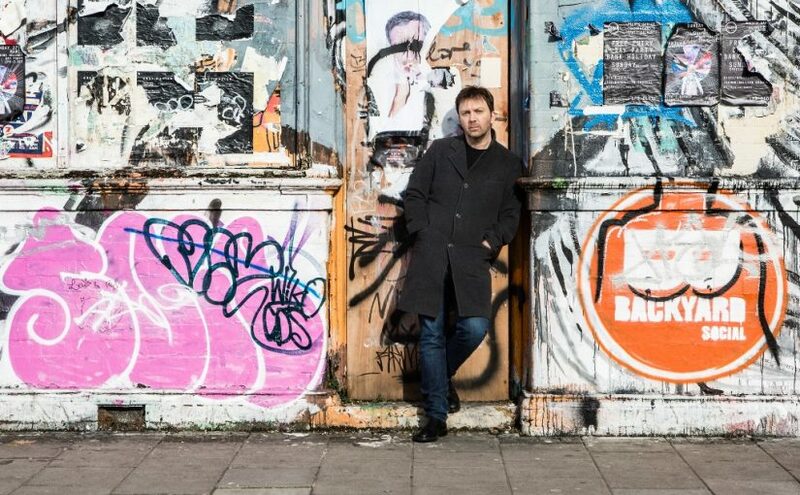 Paul’s first solo album – Spooky Action – was released on Kscope to critical acclaim in August 2017, being described by Record Collector in a 5* review as “the perfect confection for the later days of the 2010s”. 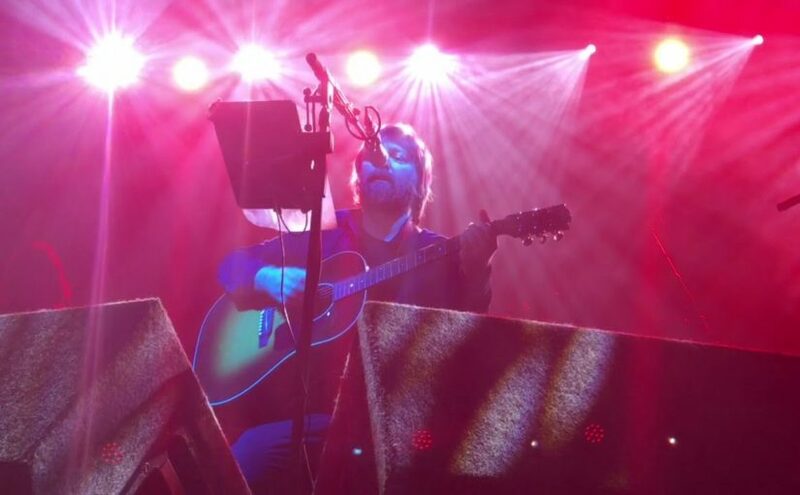 Paul sets off on his first ever solo tour of the States in April/May – the first time he has played US dates since the ’97 release of Attack of the Grey Lantern. 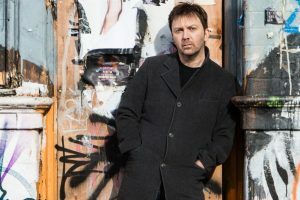 Kscope took on the Mansun back catalogue in 2017, they plan to release expanded, deluxe editions of the band’s other albums – Six and Little Kix – in the future. Paul Draper has announced details of a special edition of his debut album ‘Spooky Action’. 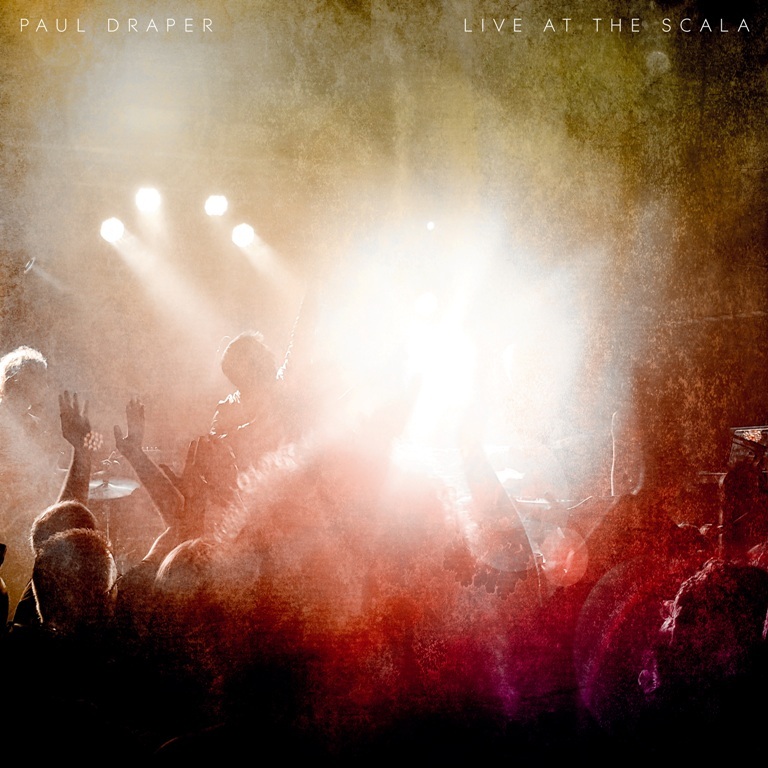 The two CD set features the original album alongside a disc capturing Paul’s triumphant headline show at London’s Scala (recorded on 21st September 2017). 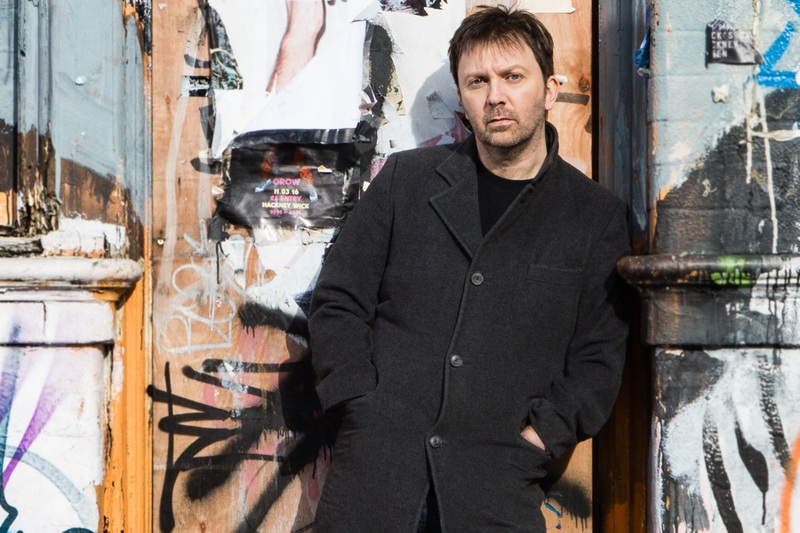 The gig was part of a sell-out solo tour, Paul’s first live shows since Mansun stopped touring in 2002. 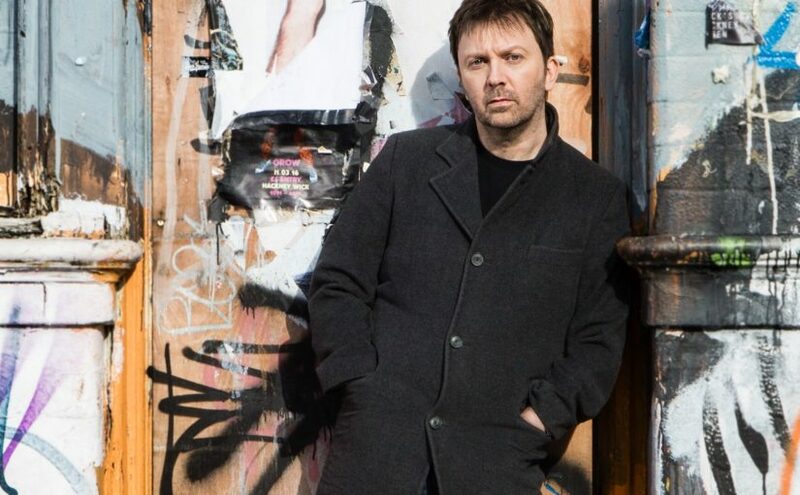 The gig featured tracks from ‘Spooky Action’ (featured in the Prog, Louder than War and Guardian writers end of year charts – “the perfect confection for the later days of the 2010s” Record Collector 5*,), his solo EPs and Mansun’s ‘Attack of the Grey Lantern’ and ‘Little Kix’. The entire gig has been mixed by Paul’s long time collaborator P Dub. Fast forward to 2017 when Paul released his long-awaited debut solo album, Spooky Action, on Kscope in the summer. 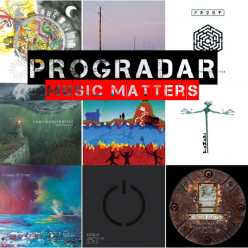 The album was the result of a decade of thinking, tinkering, writing, recording and focusing. Lyrically, biting and brutally honest – an autobiography set to captivating, addictive melody across eleven songs that peak then peak again, then peak again. 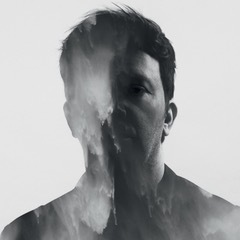 Taking its cue from 2016’s two EP releases and recorded in collaboration with Catherine AD (The Anchoress) and long time Mansun collaborator PDub, The record’s eleven tracks veer from warped voodoo psych (Don’t Poke the Bear) to glistening synthetic soul (Things People Want); from warped, razor wire rock’n’roll (Grey House) to glorious widescreen analogue pop music (Jealousy Is A Powerful Emotion). Collectively, they represent Paul’s strongest, most consistent set of songs to date – half a lifetime’s work condensed into just over an hour of perfectly formed music. 2017 also saw Kscope acquire the rights to Mansun’s back catalogue. 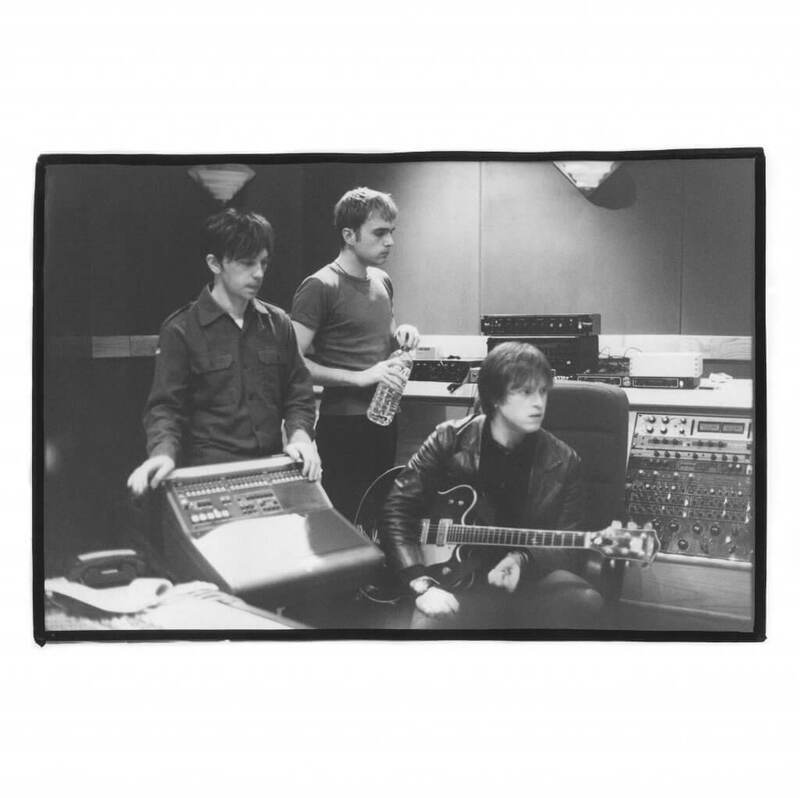 The ground-breaking label will roll out a reissue campaign over eighteen months that will cover the band’s entire history and enhance their reputation as one of the most iconic and innovative bands of the 90s. 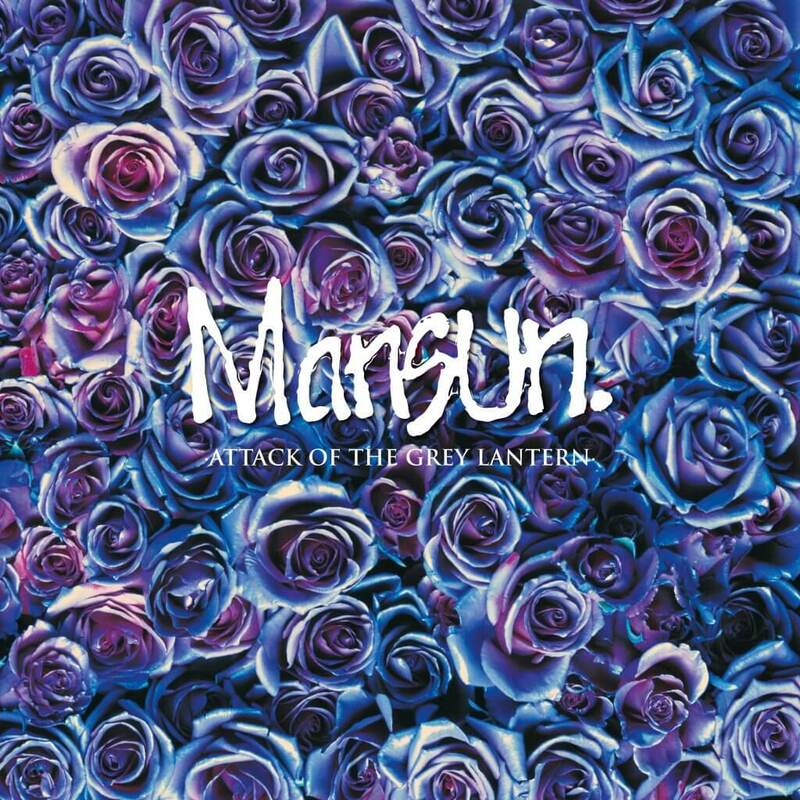 Mansun’s four albums – ‘Attack of the Grey Lantern’ (1997), ‘Six’ (1998), ‘Little Kix’ (2000) and the compilation ‘Kleptomania’ (2004) – were originally issued by Parlophone. The Kscope reissues will bring these classic records into the modern age by delving into a treasure trove of previously unreleased audio and visual material while fully remastering the original recordings for 5.1 and deluxe 180gm vinyl. This campaign will begin with ‘Attack Of The Grey Lantern’, to celebrate the 21st Anniversary of the album’s release.